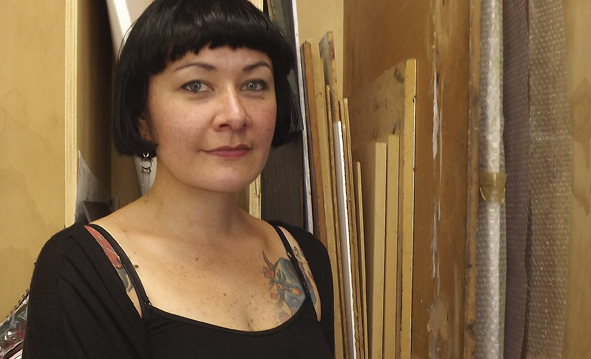 Owhiro Bay Girl, Natalie Smith talks about life as the Toi Poneke Arts Centre resident artist, how doing things in an unprescribed way worked for her and animal hide underwear. This entry was posted in Arts & Culture and tagged Fashion by lauriestarfish. Bookmark the permalink.